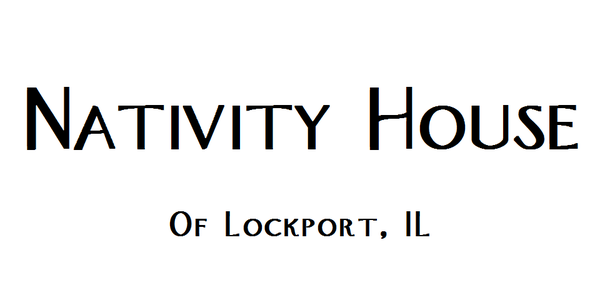 The Nativity House Project produces and mails The Visitation: a newspaper printed 4-6 times a year. Each issue features essays and opinions on spirituality, social issues, theology, and other topics. 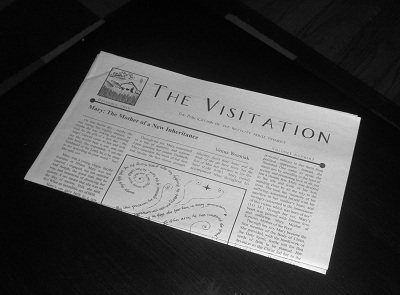 We will ship the The Visitation anywhere: just send a short note to: newspaper at nativity-house.org.